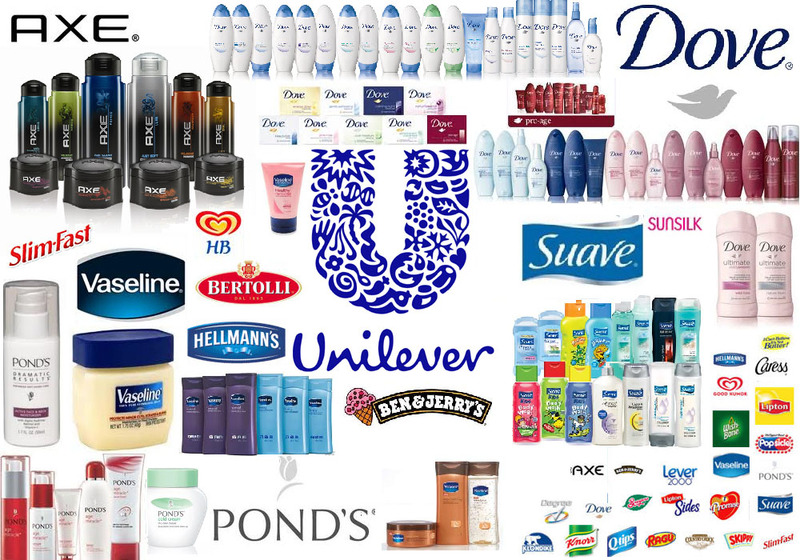 Consumer products giant Unilever has announced that it fully delivered on the commitment it launched in early 2017, to disclose fragrance ingredient information down to 0.01% of the product formulation by the end of 2018, in place of generic ‘fragrance’ or ‘Parfum’ labels. This covers over 3,000 different home, beauty and personal care products. Other companies are following suit, with Procter and Gamble committed to the same level of disclosure in North America by the end of 2019. In the US, details are available via the digital platform SmartLabel, while in Europe, they are on the ‘What’s in our Products?’ section of Unilever websites, which also includes information on the company’s approach to developing safe products, explanations of ingredient types and answers to common questions. There is also an online search tool to enable people with fragrance allergies to find suitable products. Libra Speciality Chemicals has despatched the first shipments of its Librateric brand of 30% and 38% active cocamidopropyl betaines (CAPBs) from its new plant at Manchester, UK, it was announced during In-Cosmetics Global 2019 in Paris in April. About £2 million was spent on it. An industry initiative started by Clariant has launched a new Internet platform called Chemberry, which enables chemical buyers to easily find the ingredients they need. The US Institute for In Vitro Sciences (IIVS) is teaming up with chemicals giant BASF and cosmetics company Givaudan to validate an improved skin sensitisation reactivity method to address the needs of toxicologists and regulators. Canadian botanical extractions company, Mazza Innovation, has signed an exclusive, long-term agreement to supply global chemicals giant, BASF, with specific plant extracts to develop new solutions for cosmetic applications. Ministers of the European Parliament have called for an end to cosmetics animal testing and urged the EU to launch a ‘diplomatic drive’ for a worldwide ban before 2023.